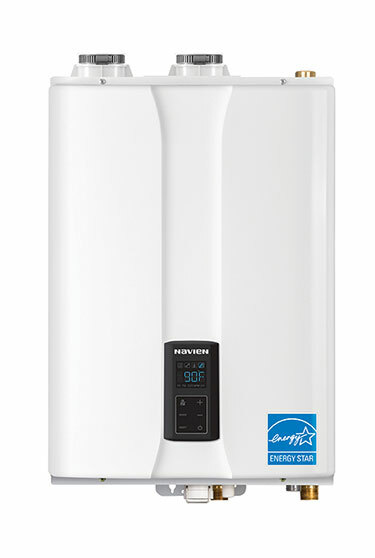 Navien Hydronics - Service Reps, Inc.
As the leader in condensing technology, Navien has already reinvented the water heating industry with the award-winning NPE tankless water heaters and the NCB combi-boilers. The new NHB boiler series is the next in line of innovations from Navien. 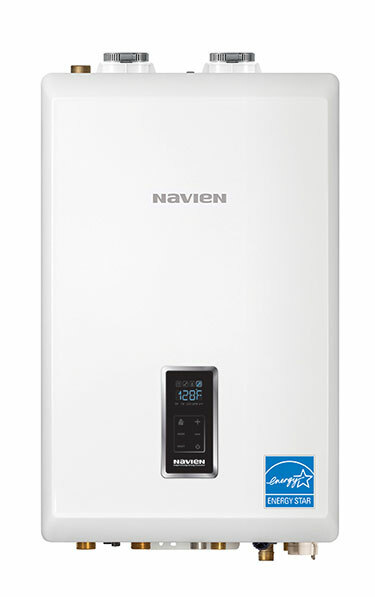 All NHB boilers have Navien’s advanced burner system, an industry-leading AFUE of 95% and turn down ratios up to 15:1. Now available in four sizes NHB‑55, NHB‑80, NHB‑110 and NHB‑150. Need help choosing your boiler unit? Feel free to give us a call or for online selection help check out Navien’s BoilersMadeSmart site below. Need help choosing your combi unit? Feel free to give us a call or for online selection help check out Navien’s WholeHouseCombi site below.